During the early twentieth century, the eccentric and brilliant inventor Nikola Tesla blazed the path that electrical development followed for many years to come. 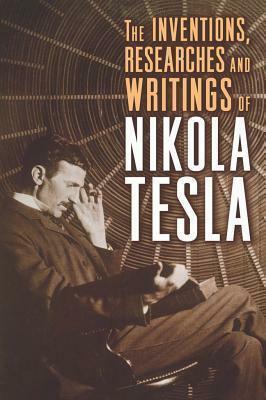 This fascinating illustrated record of Tesla's pioneering work gathers many of his most famous findings and theories, allowing contemporary readers to experience the amazing range of his thinking. It includes lectures, articles, and discussions particularly those bearing on polyphase motors and the effects obtained with currents of high potential and high frequency and gives us a rare glimpse of a genius at work.